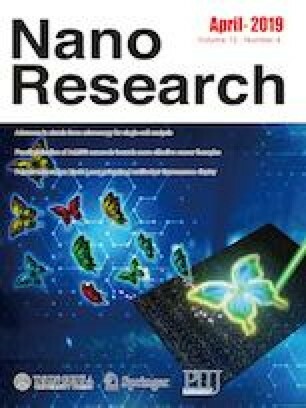 Two-dimensional (2D) layered silicon telluride (Si2Te3) nanocrystals were compressed to 12 GPa using diamond anvil cell techniques. Optical measurements show a color change from transparent red to opaque black indicating a semiconductor-to-metal phase transition. 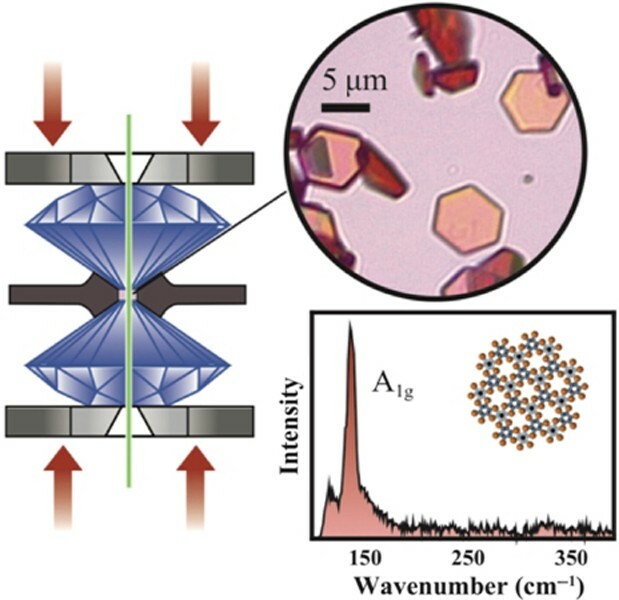 Raman scattering was used to observe the stiffening of the crystal lattice and subsequent phase behavior. A possible phase transition was observed at 9.5 ± 0.5 GPa evidenced by the disappearance of the A1g stretching mode. Si2Te3 was intercalated with elemental manganese to ∼ 1 at.%. Intercalation lowers the pressure of the proposed phase transition to 7.5 ± 1 GPa. Raman modes show both phonon stiffening and phonon softening, suggesting negative linear compressibility. These results provide fundamental insight into the high-pressure optical phonon behavior of silicon telluride and illuminate how a specific electron-donating intercalant can chemically alter pressure-dependent optical phonon behavior. Supplementary material is available for this article at https://doi.org/10.1007/s12274-019-2387-7 and is accessible for authorized users. This work was supported by the Office of Naval Research (No. N00014-16-1-3161).